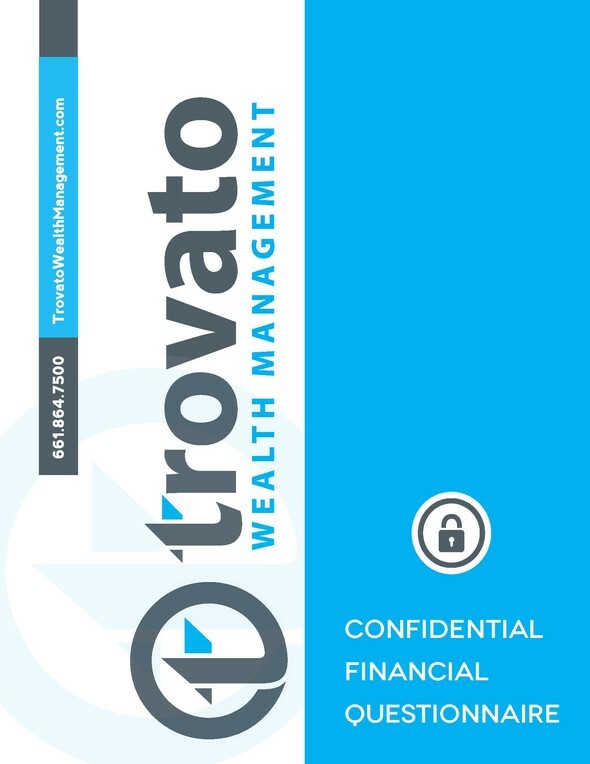 Please take a moment to complete our confidential Client Financial Questionnaire. This information will help facilitate our first meeting. I look forward to meeting with you in person. 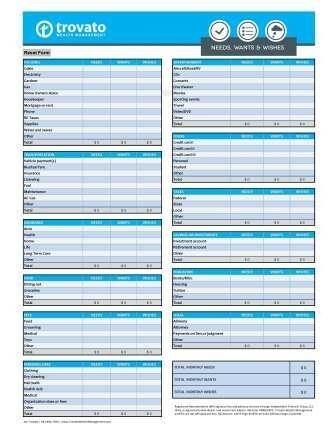 Click on form or here to download. There is specific purpose to the approach we take to all aspects of what we refer to as “360 degree wealth management”, and that purpose is you. Our job is to protect your lifestyle after you stop working and help ensure you have the life and legacy you deserve. To download our proprietary "Need. Wants. Wishes." click here. We are here to assist you with any questions; however we do realize that sometimes you may want to view the current status of your account(s) before or after regular business hours. Therefore, as an added convenience you can simply click here to access your account anytime. To sign up for this service, please contact us at 661.864.7500.